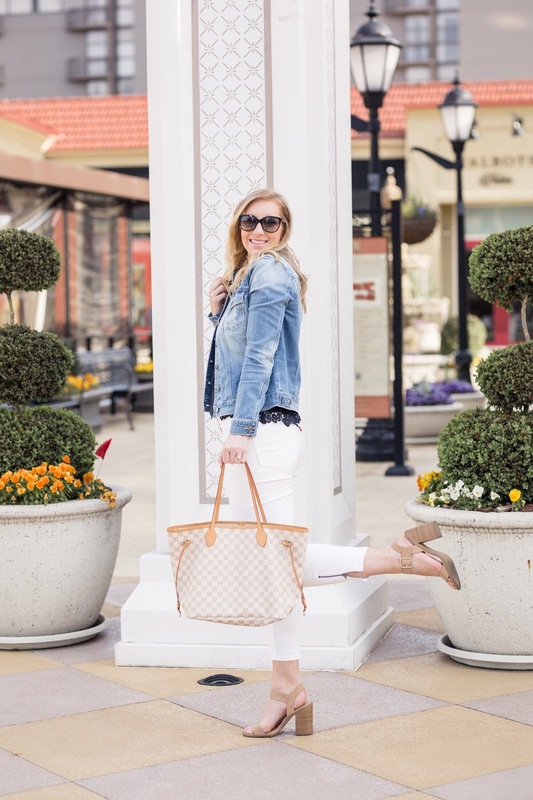 Today, I thought I would simplify your Spring and Summer shopping list a bit by combining my four types of shoes to get you through these next warm months. I have been seeing all of the adorable shoes and you guys, it is definitely hard for ME to narrow it down to just four, but if I had to pick, these are definitely the styles I would pick. Through each of these shoes, you will be able to style your way through ANY outfit while also not breaking the bank. Sometimes, with all of the options out there, it can be hard to figure out what is worth buying and what isn’t, which is why I decided to simplify it for you and give you the low-down on the exact shoes I personally will be wearing throughout these warm months. First up (and the first thing I always start with for these warmer months), is a pair of workout shoes. 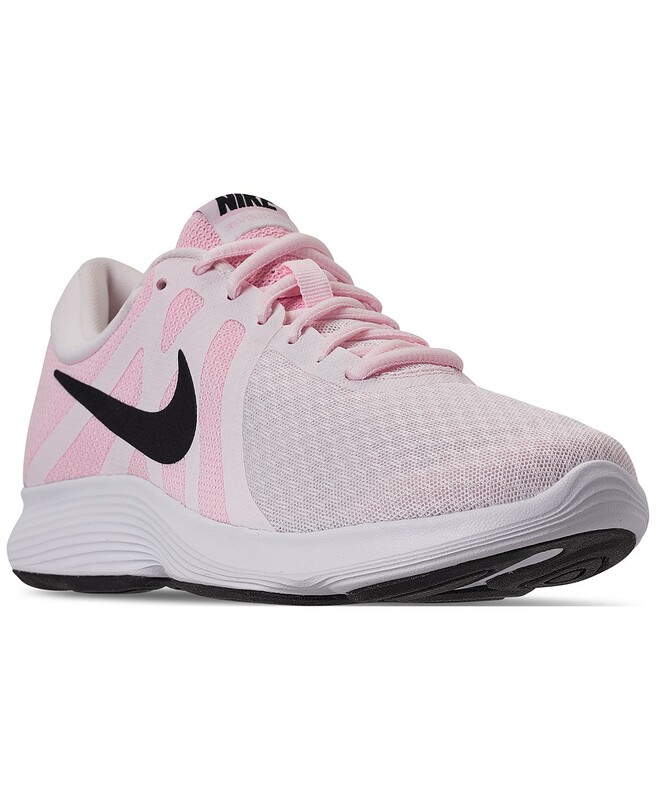 I wear my workout shoes the most during the Spring and Summer because there is something about warm weather that makes me want to be outside and stay active. Whether it be wearing them for a hike, a walk with a girlfriend, training in the gym, or running errands, a pair of workout shoes is a MUST. These are the ones I chose for Spring and Summer, but I also love these and these and these. I had been wanting these sandals for forever, so I am definitely aware they are a bit on the pricier side, which is why I am including a few others I think would be SO cute and are much more affordable. I love this pair, this one, and this one. I actually bought these shoes for a wedding last year and they have easily become my main squeeze. I have danced multiple nights away in these gorgeous shoes, making them a win for me! 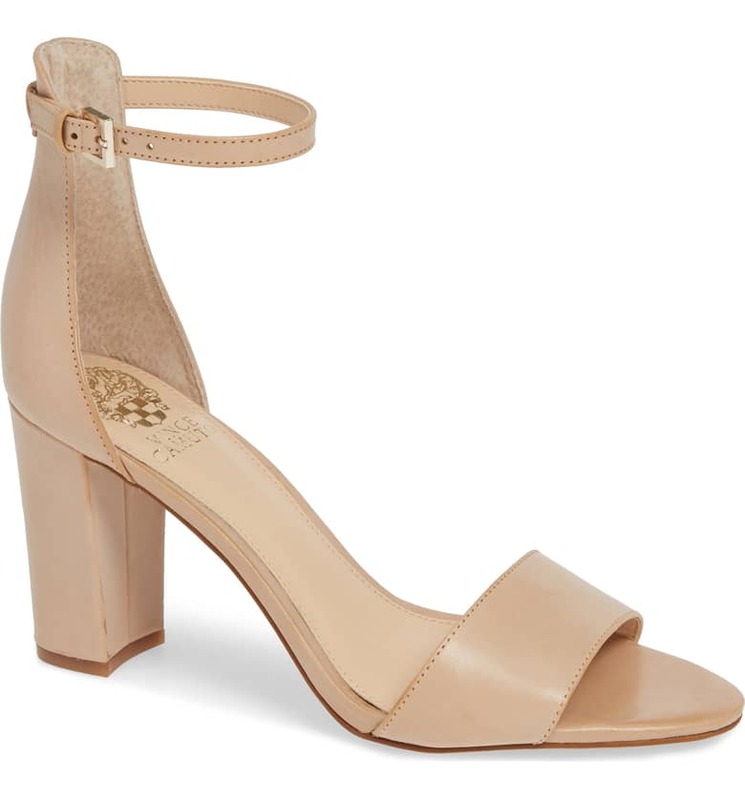 A few others that I also love for staple heels would be this pair (which I also own and love), this pair, and this one. Lastly, is a good pair of casual shoes. 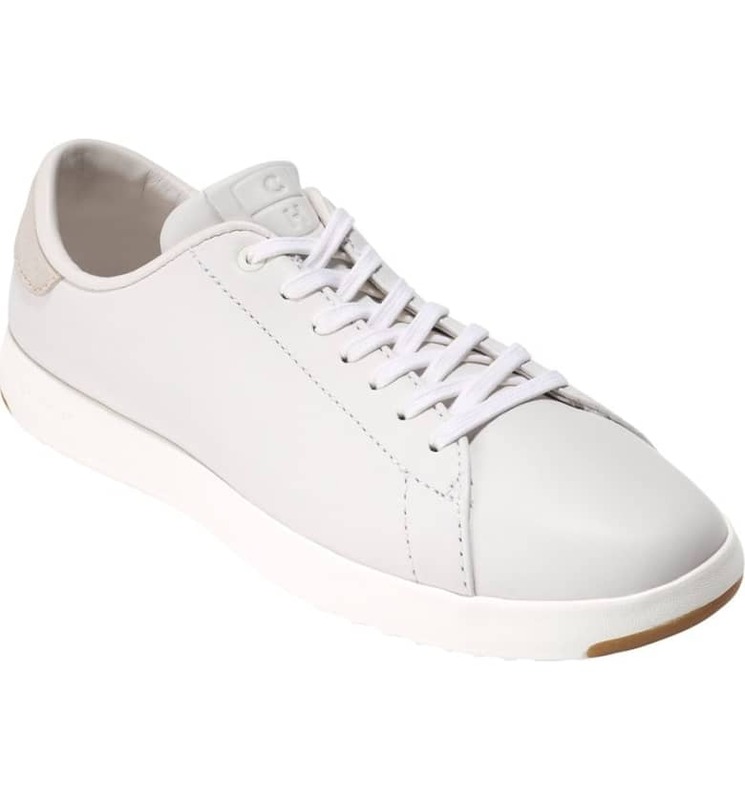 I actually just picked up a pair of casual shoes this past weekend for Spring and Summer because to be honest, I didn’t really have a pair myself. The ones I got (below) are so perfect though. They are comfortable, easy to style, and were super affordable. I think a good pair of casual shoes works great for your easy weekend days, running errands, grabbing coffee, etc. I think a great sneaker is going to be perfect for all of my adventuring this Summer! Don’t you agree? Regardless, here are a few more I like…this one and this one. Hope you babes have a great day and are keeping up with your ab challenge! Haha!